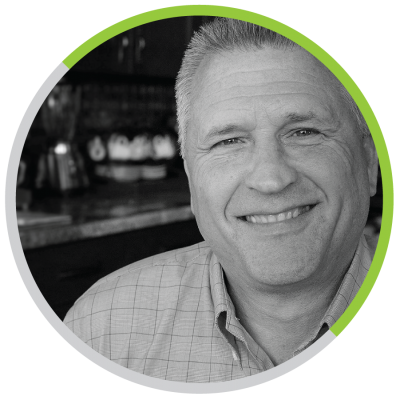 Mark joined the Dental Cooperative in 2015 and loves being an Area Director. Mark considers himself a “dental nerd” and can be found reading the latest dental publications and listening to dental podcasts as he travels the state. Previously, he was VP of Sales for a dental marketing company that was sold to the ADA. His goal is to earn the title of Trusted Advisor for your practice. Mark has a passion for detailing cars, and can be found on most Saturdays putting a shine on a car or boat! He still plays competitive basketball and hangs out on the 3-point line. He also enjoys trying to keep up with his boys on mountain and dirt bikes.